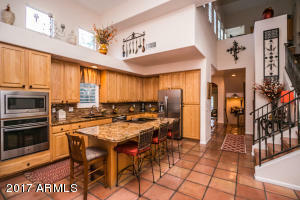 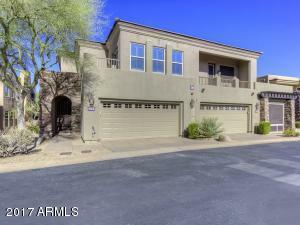 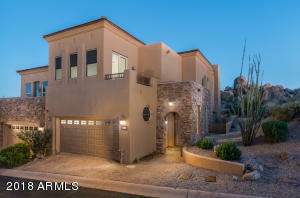 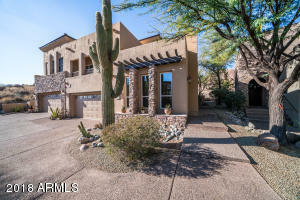 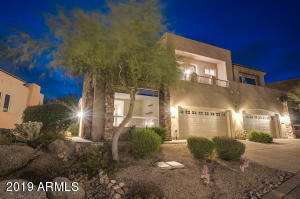 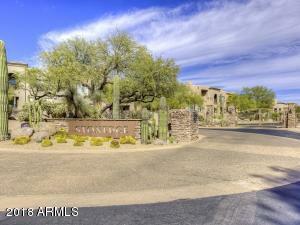 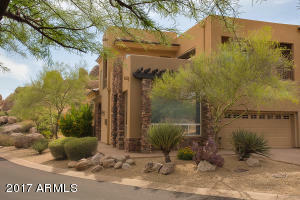 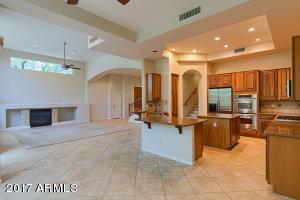 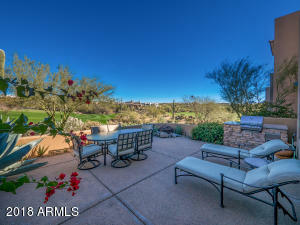 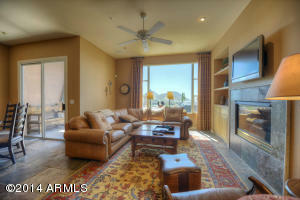 Stonedge at Troon North is one of the most desired condo communities in North Scottsdale. 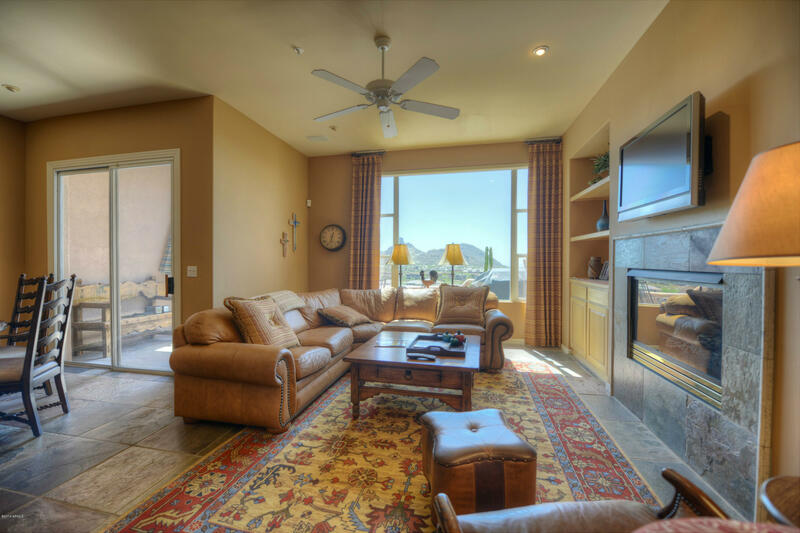 Units are usually two stories and range in size from 2,000 to 3,000 square feet. 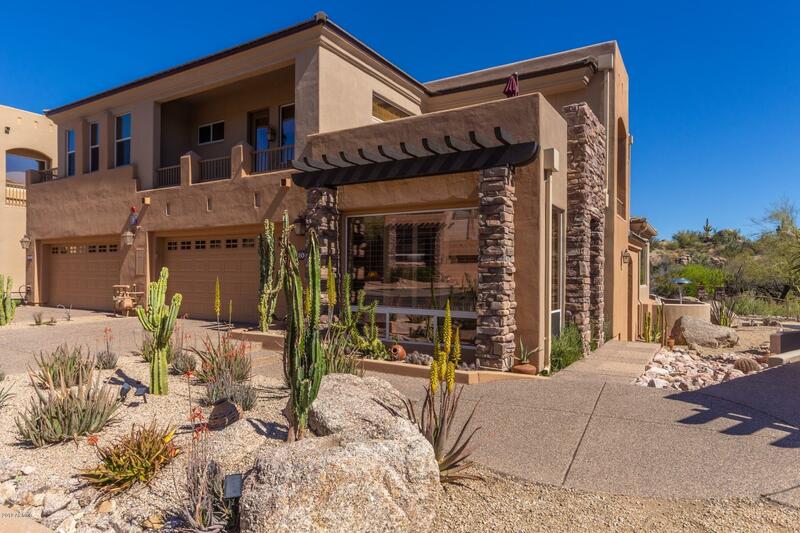 Stonedge his its own pool and spa. 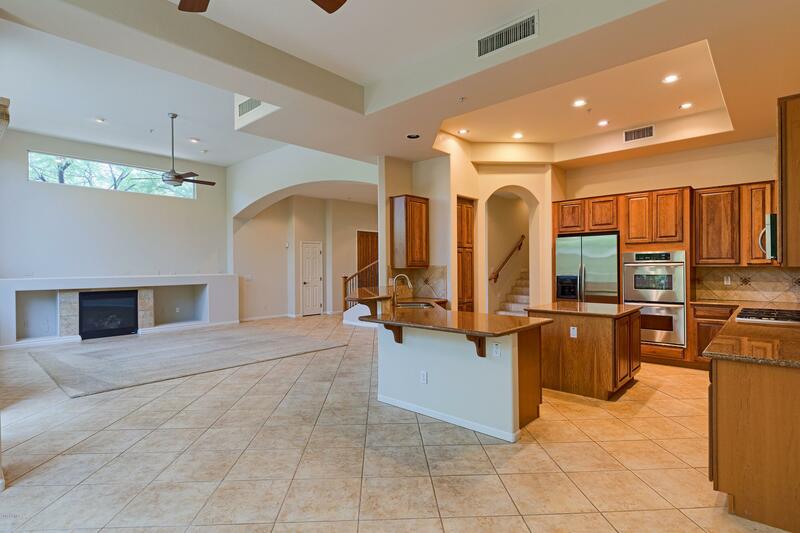 It is also nearby by a 4 acre park which has basketball courts, volleyball courts, and children’s play areas. 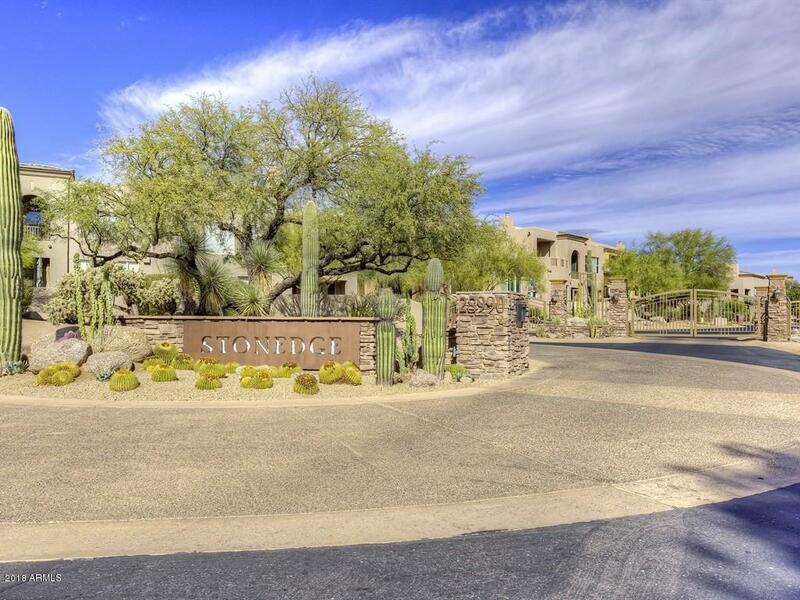 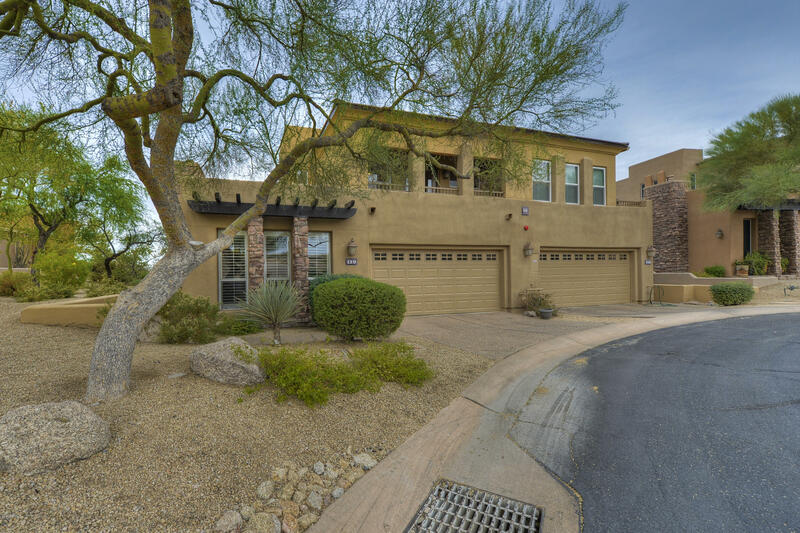 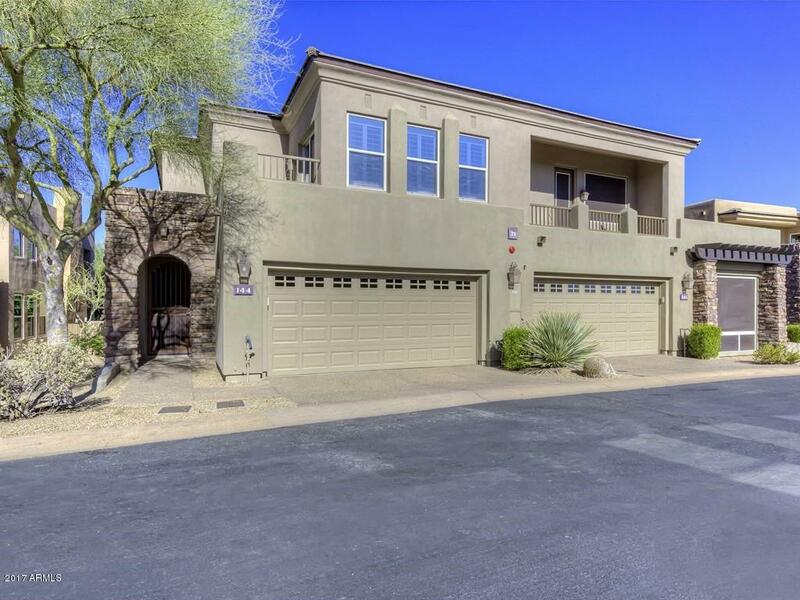 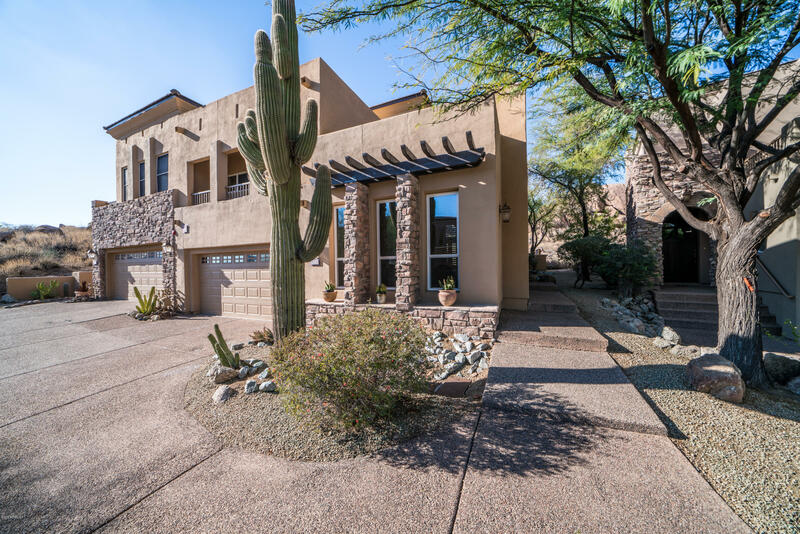 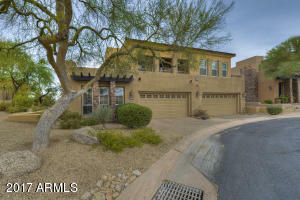 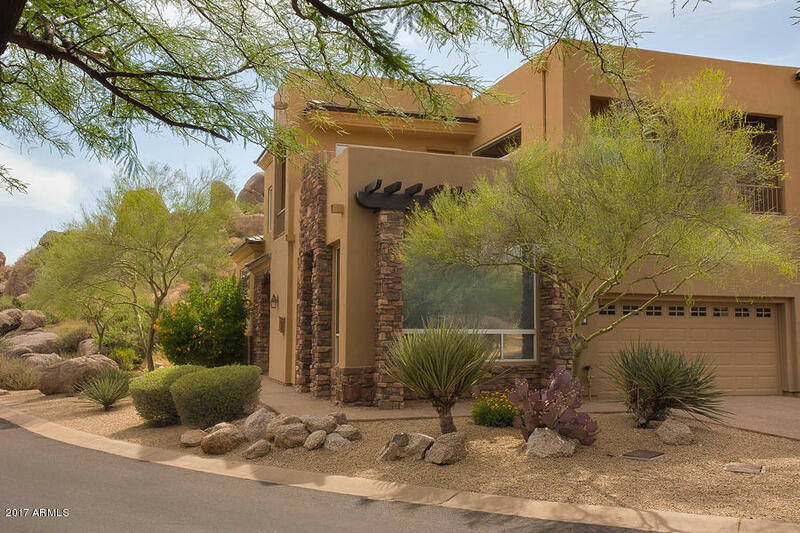 Stonedge has beautiful views of the famous Pinnacle Peak and surrounding mountains, and is in close proximity to many shopping establishments such as Safeway, Walgreens, CVS and Bank of America making it a convenient location.